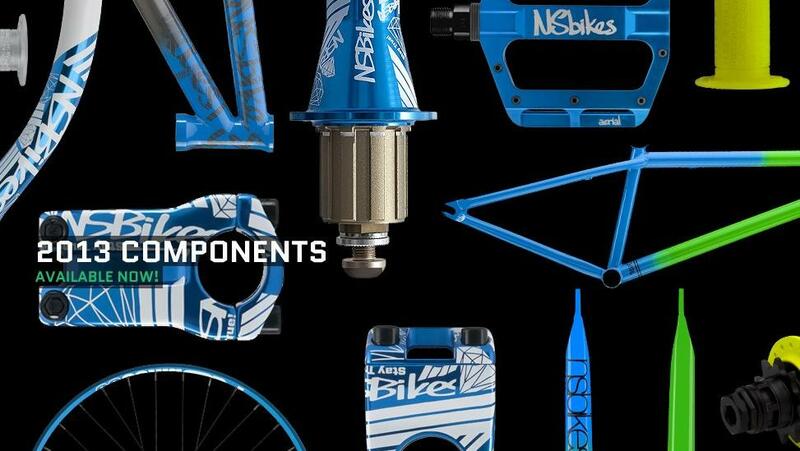 2013 NS Frames & Components IN STOCK! Word at the warehouse is that all 2013 NS Bikes frames & components are in stock! So that means that your favorite bike shop/LamaCycles retailer will receive their shipment very very soon! Give 'em a call see and see what's up!